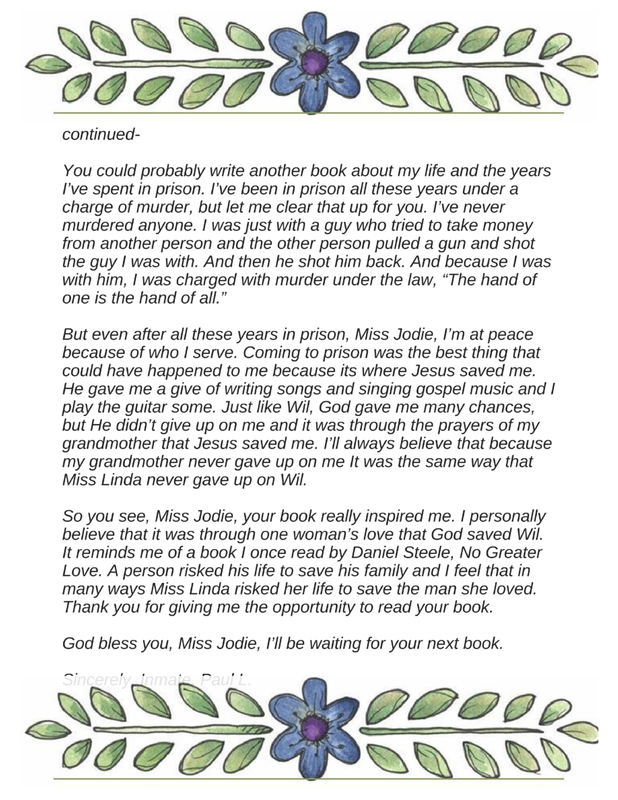 As the guest author (and donor of books), I recently attended the first and last sessions of Allendale Correctional Institute's Prison Book Club. 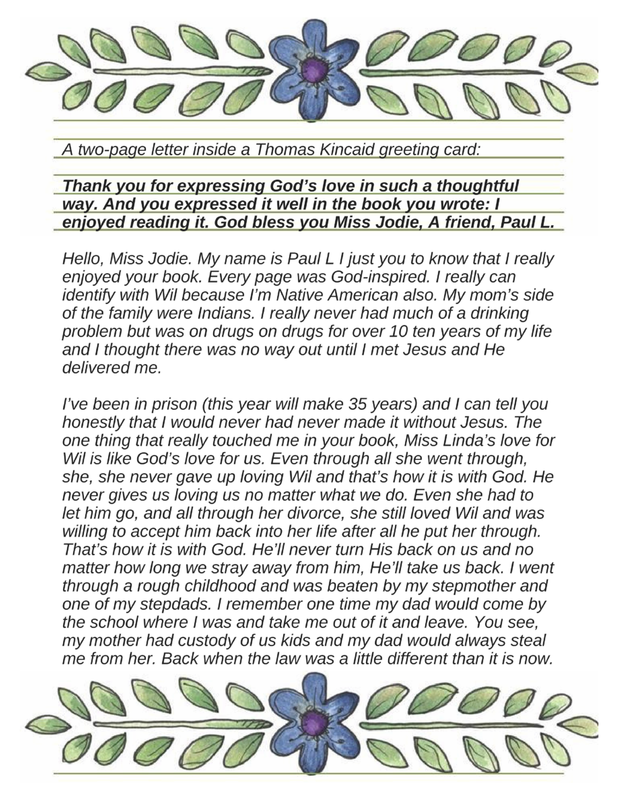 Twenty or so inmates were invited to write a letter of reflection to share with me. 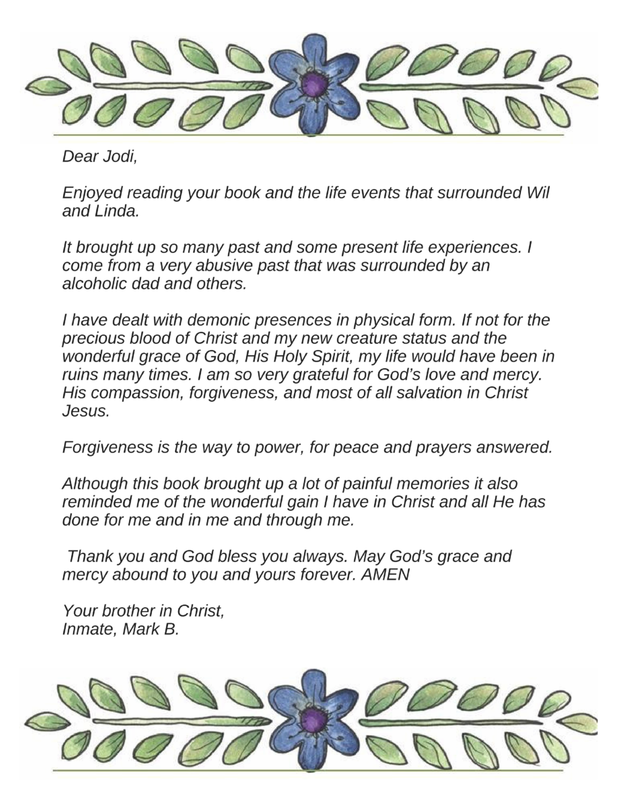 As far as book reviews go, these comments have to be the most credible and powerful. 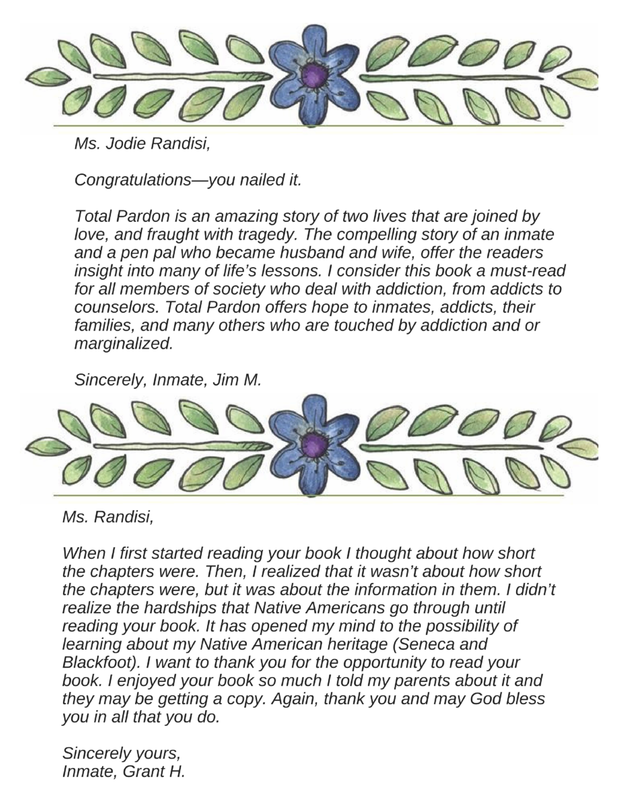 As the publisher and co-author of Total Pardon, you can imagine how eager I was to hear how this amazing true story affected them. Here are a few select letters, unedited.